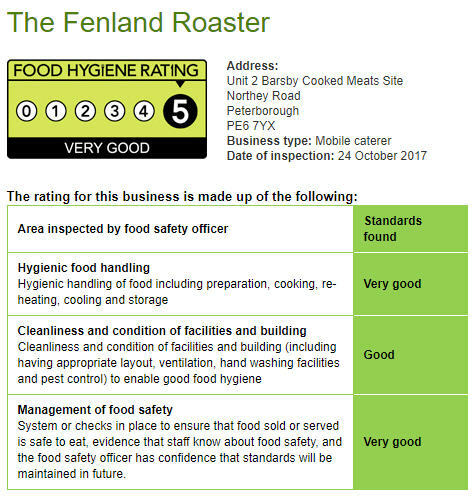 The Fenland Roaster provide bespoke outside catering for charity events, garden fêtes, village shows, sports events or corporate hospitality. Looking for caterers that pride themselves on quality, price and great customer service? That’s what the team at The Fenland Roaster are all about. What started as a specialist hog roast and BBQ business (hence the name!) is now a full-service catering provider. From small family garden parties, up to wedding catering and corporate hospitality, we can help make your event a success. Most of all, our promise is excellent food and a level of service that means you, as host, can relax and enjoy the occasion.